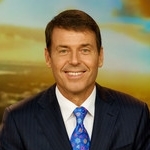 Newsreaders Rick Ardon and Susannah Carr might not be household names in much of Australia, but they certainly are in their home state of Western Australia. 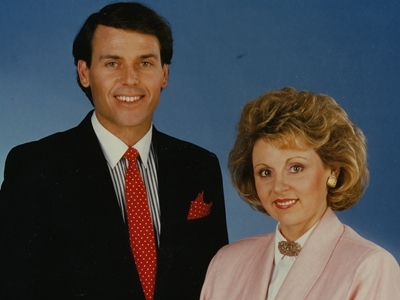 The pair have this week celebrated 34 years of reading the news together for Seven News in Perth. 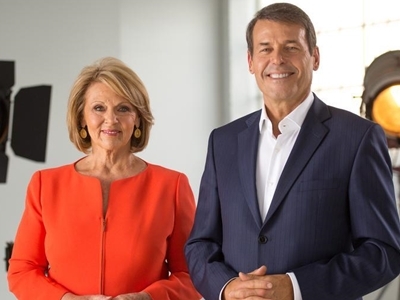 Unofficially, this places them as the longest-running newsreading team in the world, having beaten the 32-year partnership of New York news anchors Chuck Scarborough and Sue Simmons. As they stated in an interview on Sunrise on Thursday morning, the pair are hoping to get official recognition of their longevity with Guinness World Records. 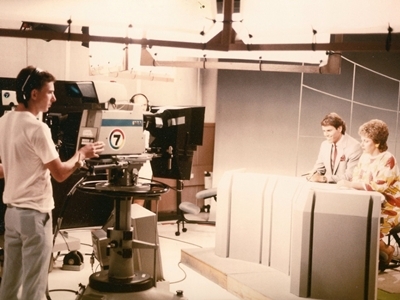 When they started reading the news at TVW7 in 1985, Ardon had been a reporter and weekend newsreader at the station, and Carr had recently joined Seven from ABC. 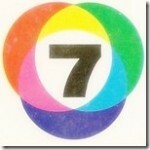 With them at the front of the bulletin, Seven has been a constant leader in the competitive news battle in Perth. 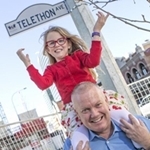 As well as reading the news, the pair have appeared on numerous Telethon appeals and collectively have won a string of Logies for their popularity with Western Australian viewers. 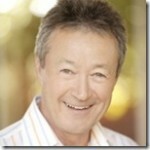 I am the archivist/historian at Iona Presentation College in Mosman Park. I have found a stack of photographic proofs of College events & students dated 1973 from Ardon Martell Studios. Ardon seems to be a fairly unusual name so I wondered if the photographer has any connection to your family. I am trying to research the provenance of the photographs.